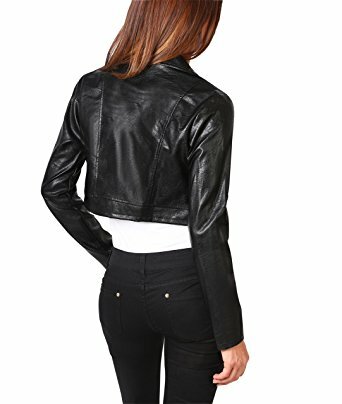 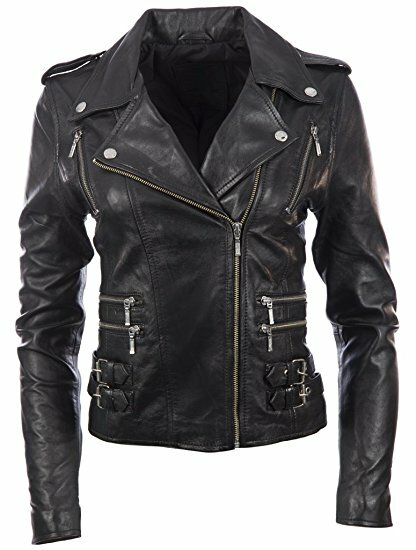 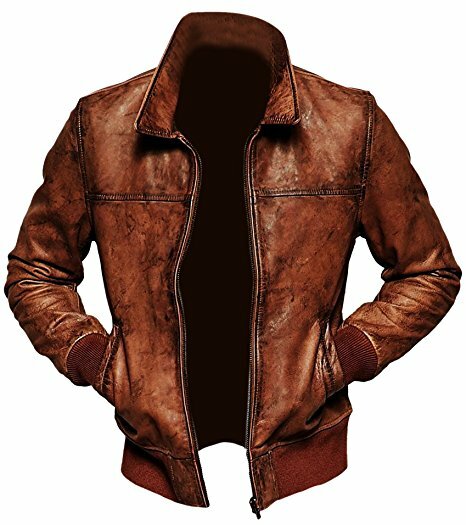 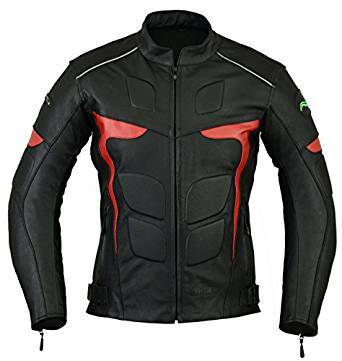 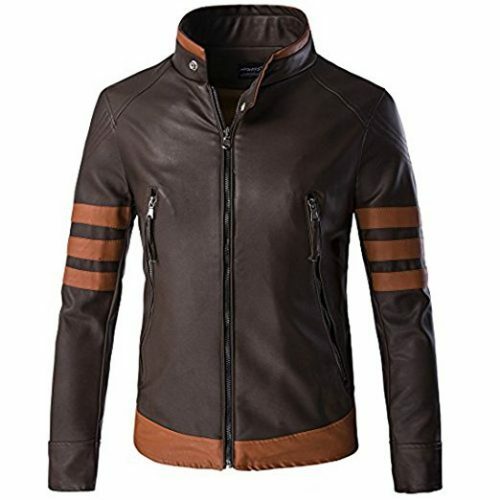 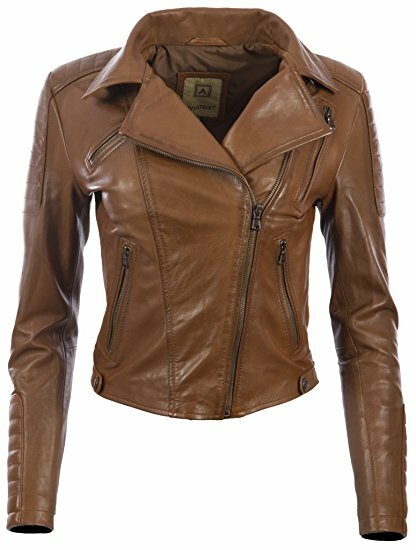 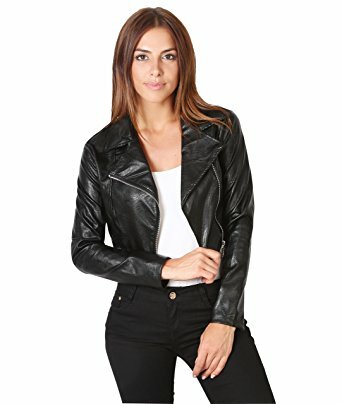 Ansel Elgort Baby Driver Stylish Jacket inspired jacket presents one more unique collection for you, which will enhance your level of dressing, the Blue color with black sleevesand full fitted coat is here for you, this product is made up from original quality of faux leather with vast quilted viscose lining. 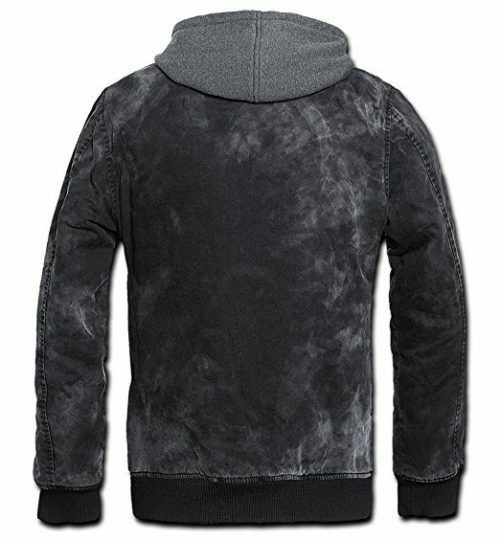 Variety of sizes you will get from small to double extra-large. 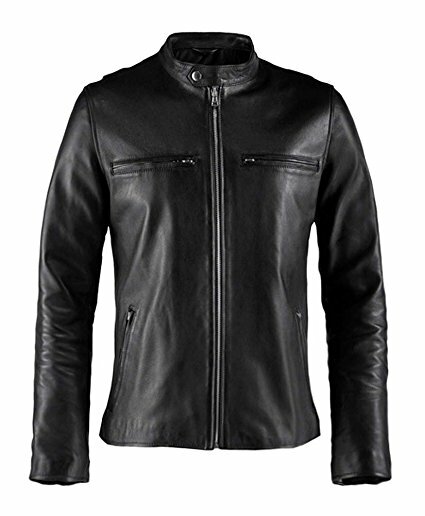 There is a stand up collar with front zipper closure jacket and logo embossed on the chest. 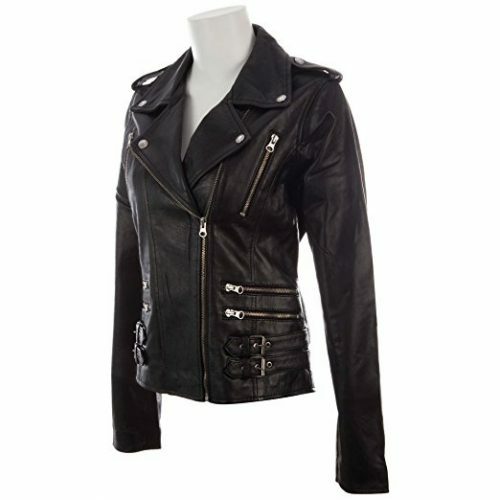 It has round open cuffs with full sleeves and padding detailing at the shoulders. 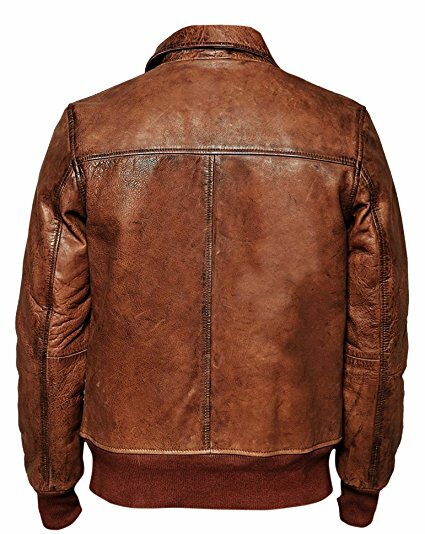 Ansel Elgort Baby Driver Stylish Jacket There are two pockets on waist with stitch design. 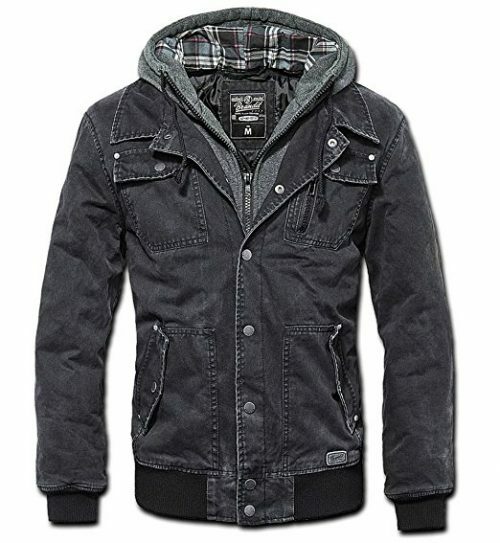 It is highly suggested to you, do not think too much about it, just buy it and start wearing. 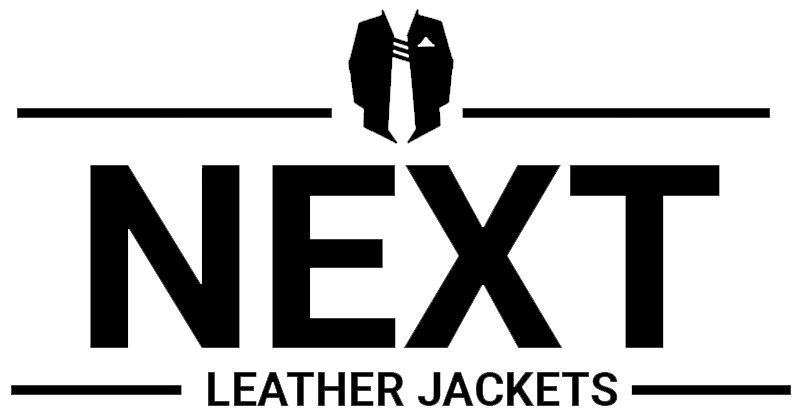 Your level of comfort will be too high.